Trusted information for parents and teens who are dealing with eating disorders. National Eating Disorders Association (NEDA) – The National Eating Disorders Association (NEDA) is the leading non-profit organization in the United States advocating on behalf of and supporting individuals and families affected by eating disorders. Reaching millions every year, we campaign for prevention, improved access to quality treatment, and increased research funding to better understand and treat eating disorders. We work with partners and volunteers to develop programs and tools to help everyone who seeks assistance. National Institutes of Mental Health, Eating Disorders – Publication of the National Institutes of Mental Health providing an overview of eating disorders and links to other government resources. Finding Balance – Finding Balance is the world’s largest media-based resource for people seeking balance with food and body image. International Association of Eating Disorders Professionals Foundation (IAEDP) – recognized for its excellence in providing first-quality education and high-level training standards to an international multidisciplinary group of various healthcare treatment providers and helping professions, who treat the full spectrum of eating disorder problems. Anorexia Nervosa, NEDA – Overview, symptoms, warning signs, health consequences, and statistics. Anorexia Nervosa, ANAD – Overview, signs, and symptoms. 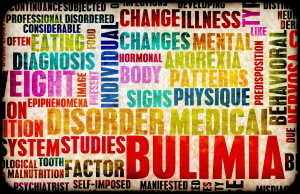 Anorexia Nervosa, Helpguide.org – Provides in-depth information on the illness, causes, signs, symptoms, and treatments. 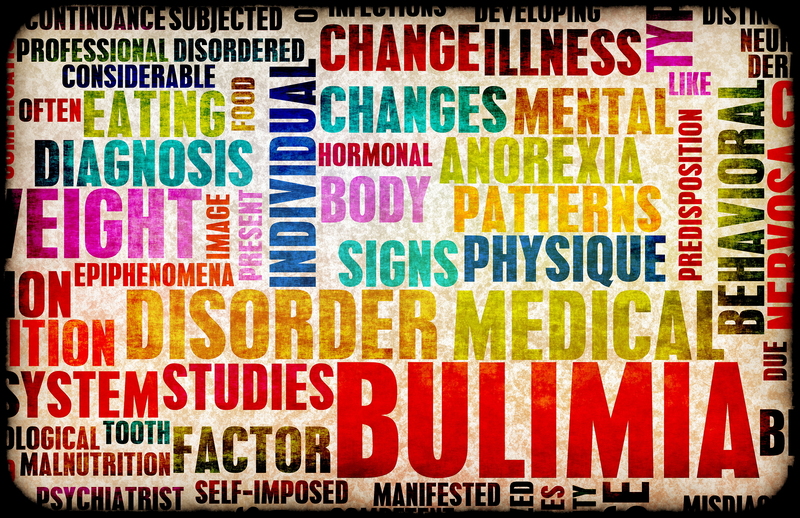 Bulimia Nervosa, NEDA – Overview, symptoms, warning signs, health consequences, and statistics. Bulimia Nervosa Fact Sheet, Office on Women’s Health, U.S. Department of Health and Human Services – Overview, profile, causes, prognosis, affect on pregnancy, and ways to help. Bulimia Nervosa, Medline Plus from the National Institutes of Health – Overview, signs, symptoms, diagnosis, treatment, prognosis, and complications. Binge Eating Disorder, NEDA – Overview, symptoms, warning signs, health consequences, and statistics. EDNOS, NEDA – Overview, symptoms of anorexia and bulimia, examples of EDNOS. EDNOS, NAMI – Overviews, signs, causes, treatment, and prevention information.